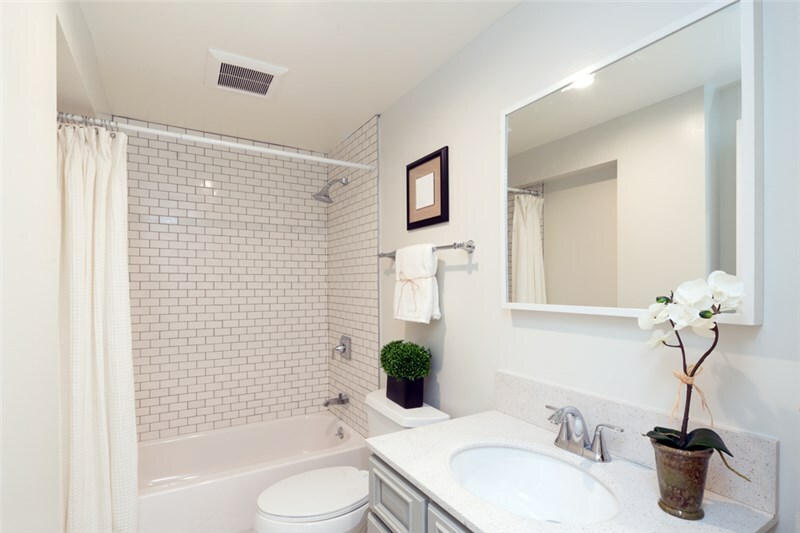 One of the best ways to give your home a fresh feeling is with bathroom remodeling. Despite the amazing benefits, however, it’s natural for homeowners to feel anxious about the amount of work involved in the process, and to worry about what a bathroom remodeling project might cost. In the past, custom bathroom remodeling meant removing showers, bathtubs, and changing the layout—which usually meant a long, drawn-out and costly process. Today, bathroom remodeling couldn’t be simpler, and our team at we make it happen in as little as just one day—and at a price you can afford. At Luxury Bath of Tampa Bay, our team of bathroom remodeling experts that take care of the entire remodeling process from beginning to end. Our experts will help you to plan out your new bathroom, develop a strategy for your remodel, and do the work efficiently and to the highest standard in no time at all. If you’re interested in remodeling your bathroom, you’re in the right place. 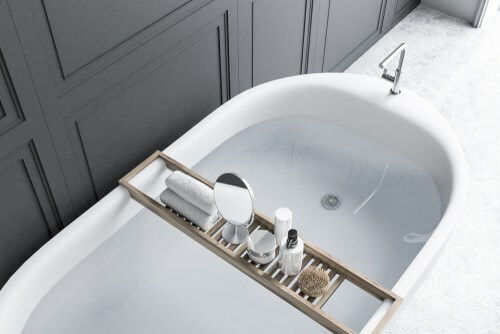 In this article, we’re going over some of the amazing benefits of bathroom remodeling, and how our expert contractors at Luxury Bath of Tampa Bay can transform your bathroom with a quick and very cost-effective renovation. To give you some inspiration for your new bathroom and to outline the scope of our services that we provide, here are some of our favorite remodeling projects that we specialize in at Luxury Bath of Tampa. You can give your bathroom a touch of class and elegance with high-quality cabinetry made from genuine wood fronts without particle boards. These cabinets expand the storage available to you and the additional surface area makes your morning and evening rituals much more pleasant. They are available in the style and materials that fit the aesthetic of your bathroom. 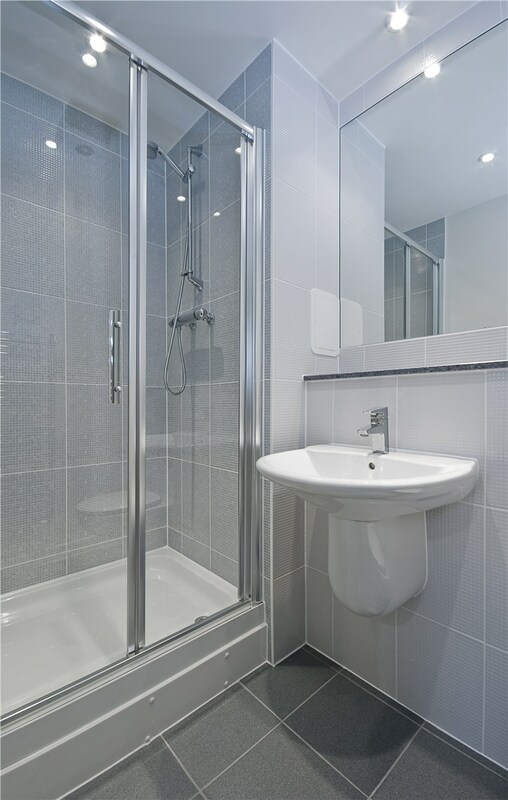 Often overlooked, the tiles and flooring in your bathroom can bring an entire room together. The style that you go for can determine many things about your bathroom such as the overall décor, and how large or small the bathroom feels. Our bathroom remodeling experts have over 20 years of experience and can always ensure you get a professional and water-tight fit that keeps your bathroom in great shape. Moisture-resistant drywall is specially designed for the damp and wet conditions that are found in bathrooms. We work with the best materials that are hard, durable and totally mildew and mold-resistant. This means that your walls will not swell, rot, or disintegrate upon exposure to water. Great drywall work can really increase the longevity of your bathroom. 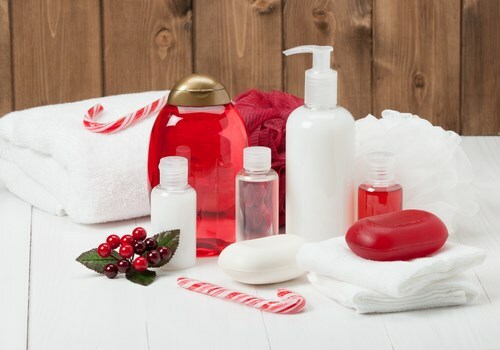 The bathing option that’s best for your household will in your bathroom is depend on your personal tastes, daily routines, and your family’s necessities. Showers offer speed and convenience while contributing to a more modern look than bathtubs, but can pale in comparison to a luxurious bathtub when it comes to relaxation. 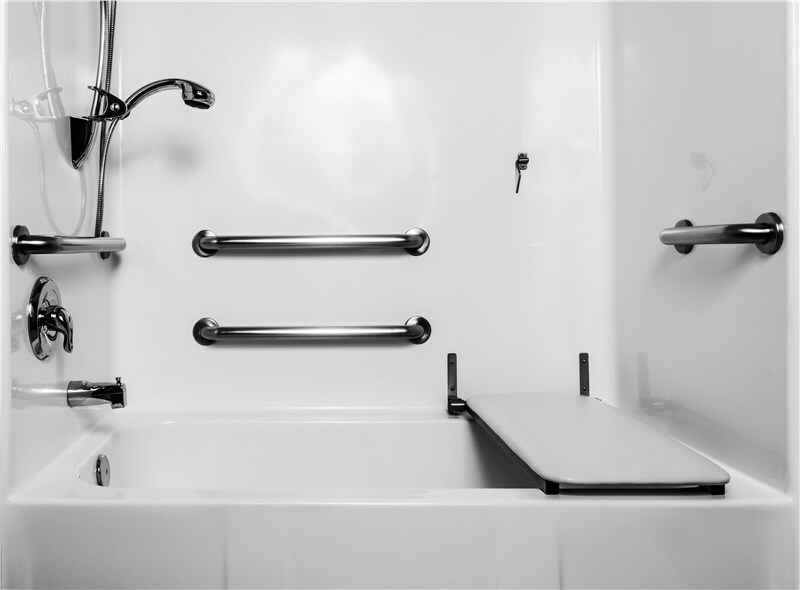 At Luxury Bath of Tampa Bay, we can replace your old, deteriorating bathtub or shower with a brand-new one—whether through shower replacement, bathtub replacement, or a convenient bath or shower conversion. You can also upgrade your current bathtub with a beautiful walk-in tub, for a safer, more secure bathing experience. Remodeling your bathroom the right way can save you plenty of time, hassle, and money in the long-run. If you’re thinking about upgrading your home with a gorgeous, custom bathroom remodel, trust our team of professional experts at Luxury Bath to get the job done exactly the way you want it. For more information about our bathroom remodeling services, don’t hesitate to give us a call today to discuss your needs. To get started right away, fill out our online form to schedule a free, in-home pricing estimate and design consultation with one of our expert team members.